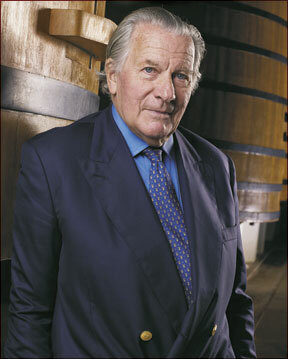 Léoville Barton has been in the Barton family since 1836, but under Anthony Barton, who took over from his uncle in 1983, the estate significantly improved quality. Though still actively involved, Barton recently passed ownership of the property to his daughter, Lilian Barton Sartorius. 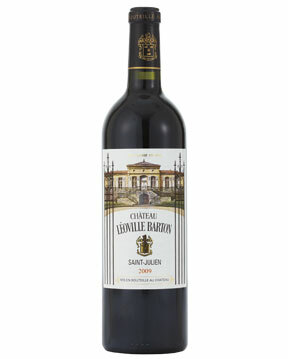 The property’s technical team includes consultant Eric Boissenot and cellar master François Brehant, who ferment this Cabernet Sauvignon–dominated blend in traditional wooden vats and age the wine for 18 months in oak barrels, of which 50 percent are new.